The father and son team of Chris and Peter Colvin specialize in Dollar General leased properties. They believe that Dollar General is one of the best companies in America and a great tenant for many of their clients. 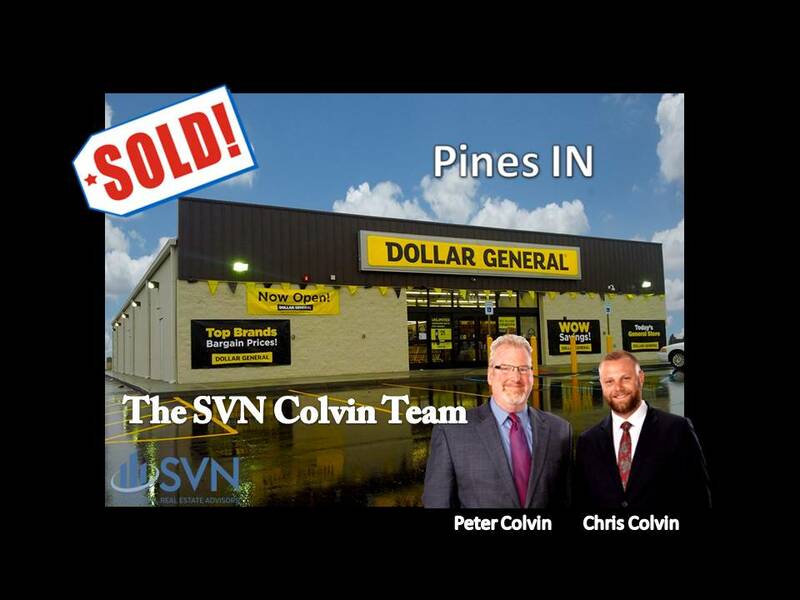 Having helped investors acquire or sell over 200 Dollar Generals in the past few years, the Colvin Team is very well-versed in this niche. Take advantage of our 1031 Exchange Dollar General Program to invest in new 15 year triple net leased Dollar General properties. The Colvins and their team will do all heavy lifting, including securing the financing for you. Sell your apartments, industrial, medical, office or retail properties that are management intensive and start collecting “mailbox” money. Also, take a look at the Dollar General Fund for a simple, safe investment.